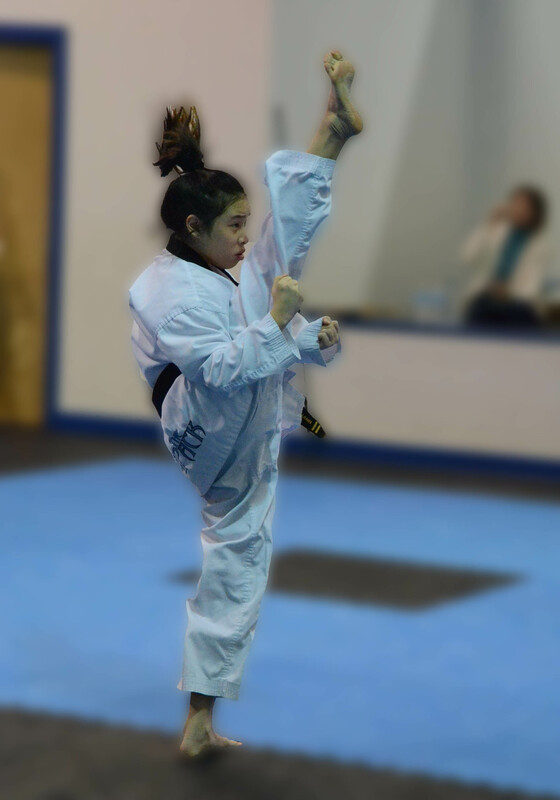 The USKMAF is headed by Grandmaster J.R. West, 9th Dan (degree) Black Belt sanctioned by the Korea KiDo Association (DaeHan KiDo Hae Cert.#186). 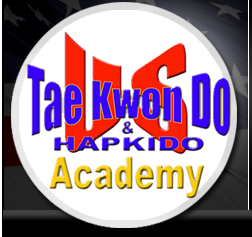 Grandmaster West is the head instructor of West's HapKiDo Academy, Inc. in Jackson MS. 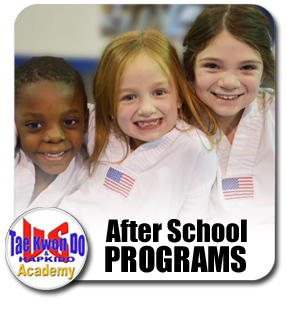 He is the President and Managing Director of the United States Korean Martial Arts Federation, which has member schools in traditional Korean arts such as Hap Ki Do, Tae Kwon Do, and Tang Soo Do. 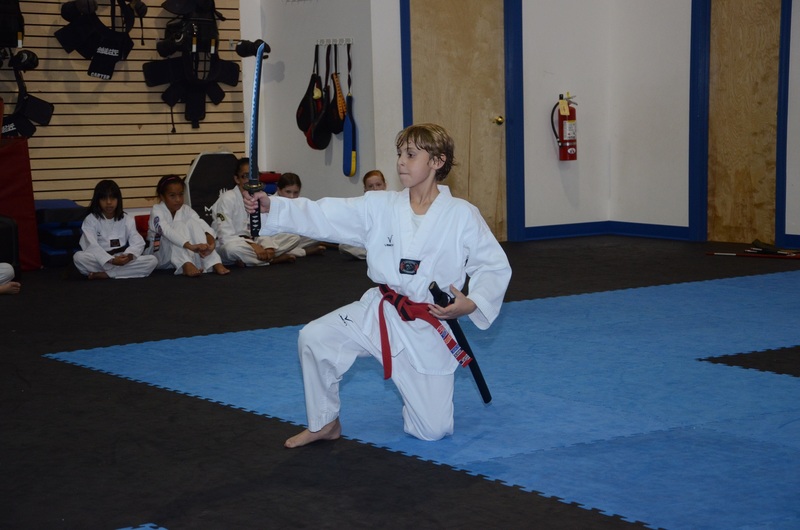 Grandmaster West continues the spread of Traditional Korean Martial Arts through clinics and demonstrations throughout the United States. He is acting advisor to many "orphaned" schools (several of which are now members of the USKMAF). 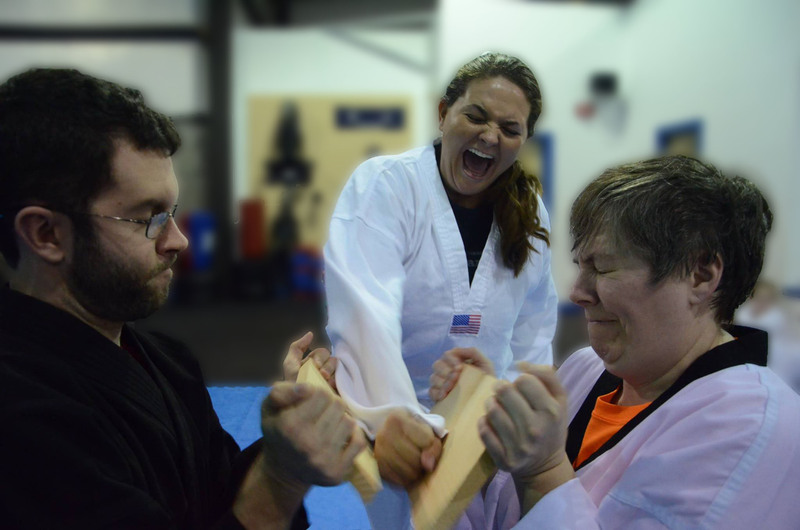 West continues to stress the philosophical as well as historical aspects of Korean Martial Arts training in order to produce Black Belts of the highest quality, as is evidenced by the large number of Dan grade students still actively training at West's HapKiDo Academy, as well as at associated schools throughout the USA. 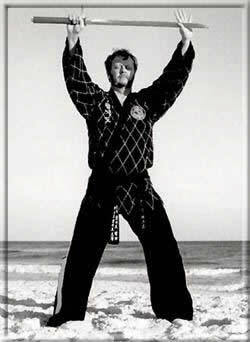 Grandmaster West first received his Black Belt in 1967 while assigned to the R.O.K. 's "Tiger" Division at QuiNhon, Vietnam where he studied HapKiDo and TaeKwon-Do. 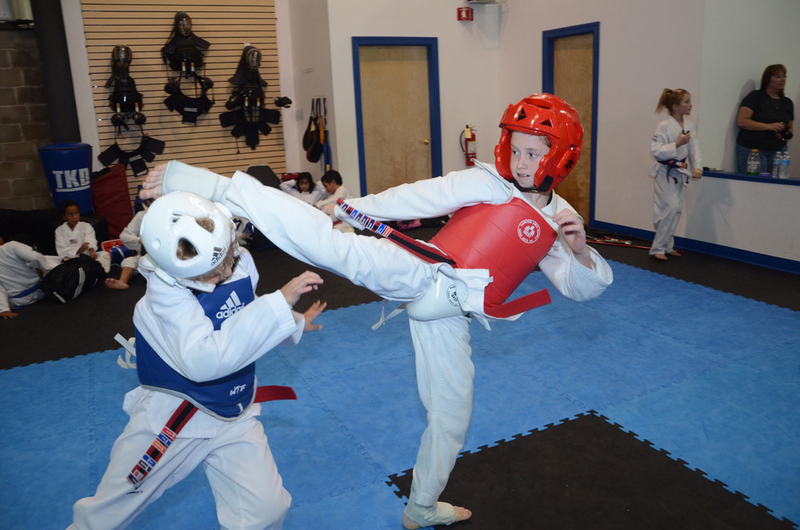 Grandmaster West has continued his studies not only in HapKiDo, being awarded his 8th Dan by Grandmaster Dr. He-Young Kimm (9th Dan), but also holds a 4th Dan in TaeKwon-Do. 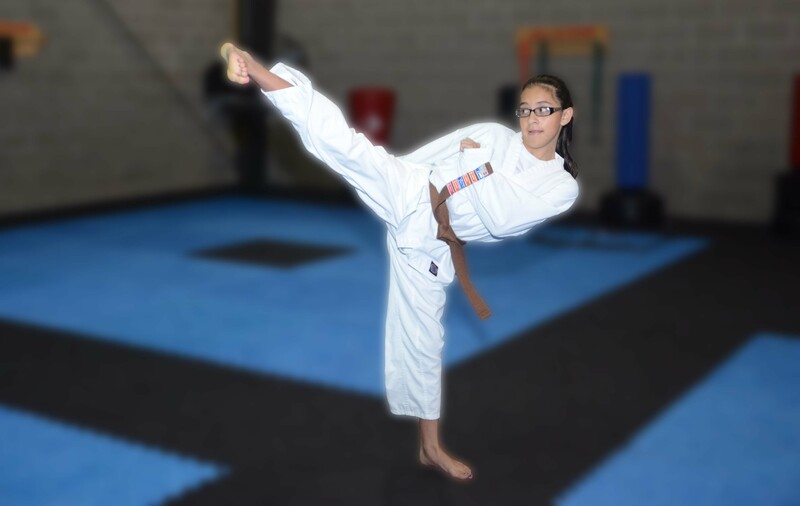 We are proud to be associated with Grandmaster West and the USKMAF.